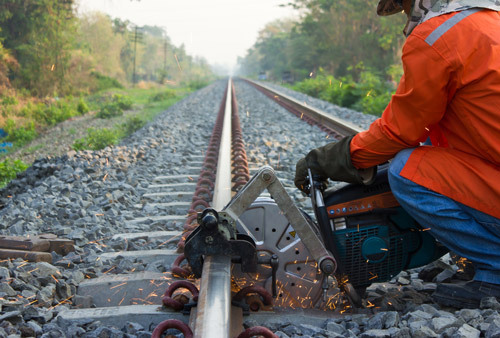 In 2013 Sydney Trains Network Maintenance Division embarked on a major project to consolidate the number of maintenance depots from 127 small depots to 12 Network Bases, directly impacting over 1000 staff. We were brought in at the implementation phase of the ambitious schedule to lead the change management effort in opening the remaining 8 Network Bases in 8 months. Our immediate focus was on increasing stakeholder engagement. The 30% reduction in staff that the project achieved was delivered through voluntary redundancies so maintaining the engagement of those both staying and going was important. We set up a schedule of formal and informal consultations, supplementing the union consultations already underway with grass roots stakeholder briefings and engaging closely with managers, influencers and impacted staff. The best results came from time spent in the field. We worked with the business to negotiate new rosters, with the construction team to communicate the build schedule and with the newly recruited managers on how best to avoid, or to deal, with disputes. We worked closely with staff and team managers in the lead up to opening each Network Base and facilitated the opening day events. We ran multiple workshops with staff to evaluate the impact of the new organisational structure, resulting in a large piece of work reviewing and communicating Network Base roles and responsibilities. To address the impact of the organisational change we provided workshops and one on one coaching sessions in application and interview skills with an excellent success rate on job placements. This activity also served to build positive relationships with the staff. Our accountabilities also included overall change control and planning for Network Bases, oversight of opening day events, transition planning for displaced staff, leadership and career coaching, mediation and conflict resolution. Post-implementation, we remained at Sydney Trains to provide ongoing support with reinforcing the change. The project was completed on time and within budget and is widely considered one of the major success stories of Sydney Trains major reform program.